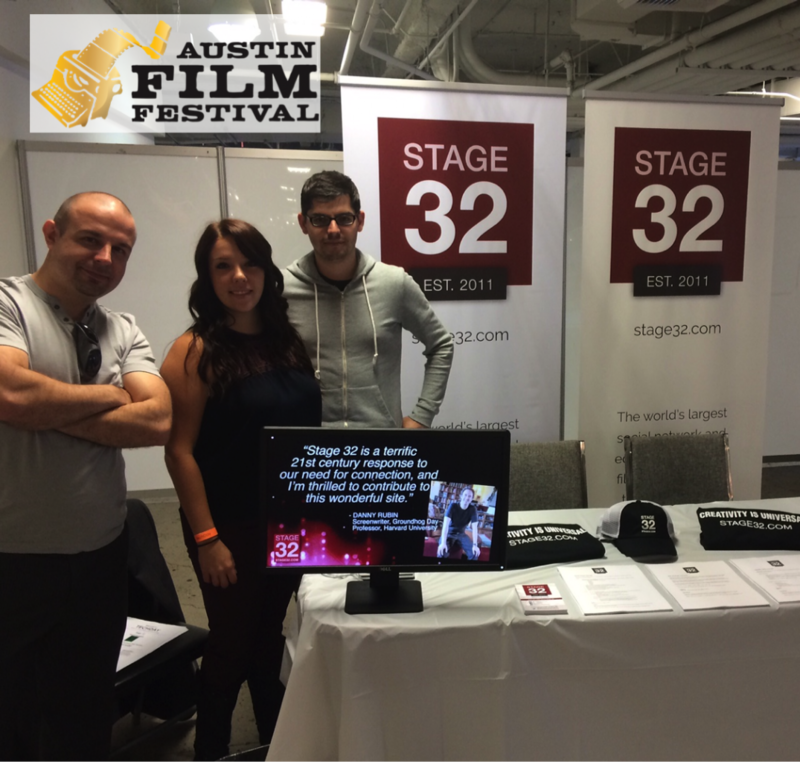 This week Stage 32 and the Stage 32 Happy Writers descend upon Austin, Texas for the Austin Film Festival. We are proud to be a sponsor of the 2015 Austin Film Festival and we have a week filled with educational panels, events and more! We invite our Stage 32ers to come join us! 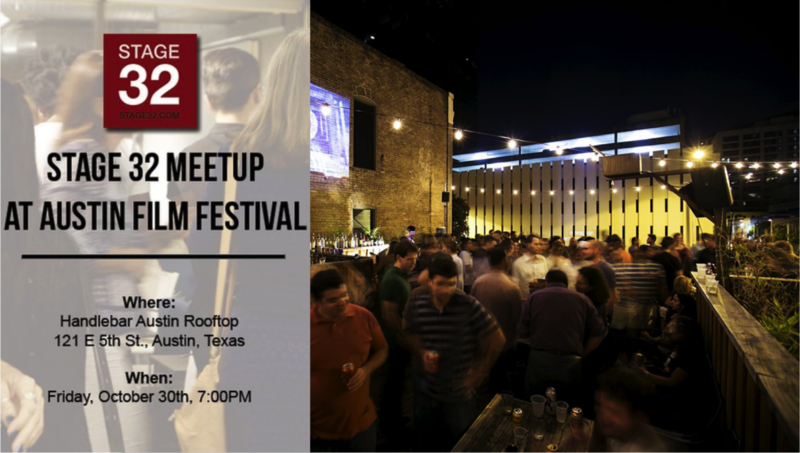 We invite all our Stage 32 members for a fun night to celebrate the most creative community on the planet at the Handlebar Austin Rooftop Patio. 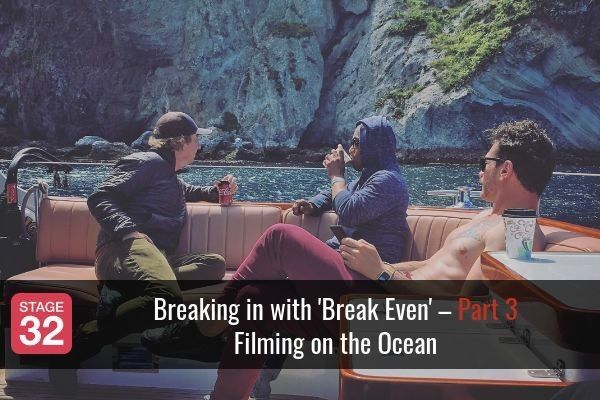 This is a 21 and over event. 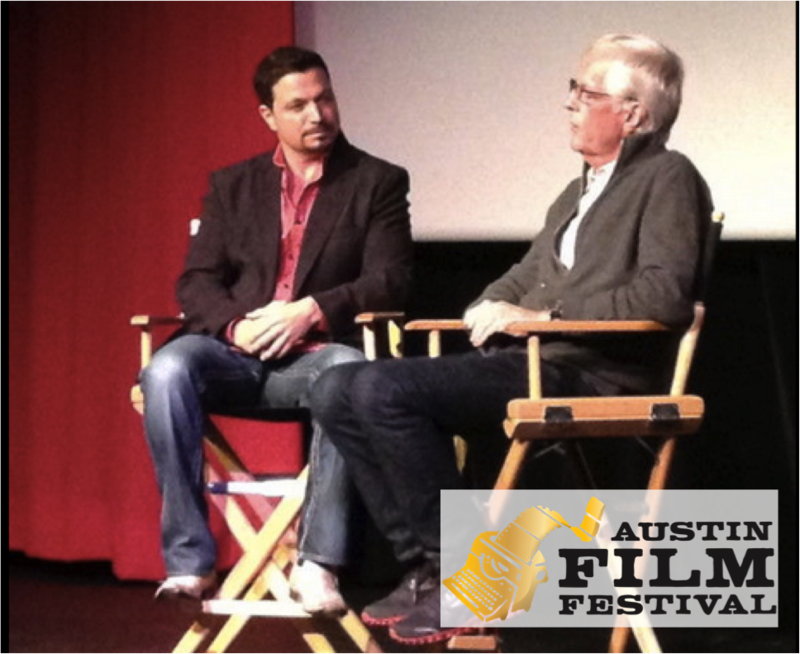 Last year's event had hundreds of attendees and was the most talked about event during the Austin Film Festival. This year will be no different! 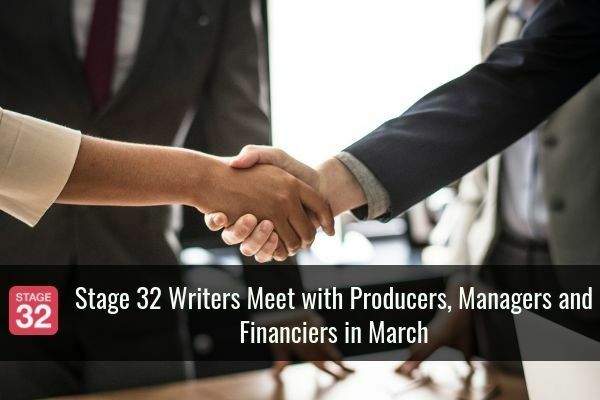 Come meet Stage 32 Founder and CEO, Richard "RB" Botto, Stage 32 Happy Writers President and Stage 32 Director of Education, Shannon Stegall. 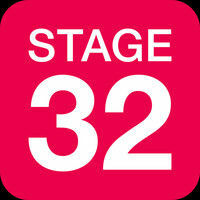 If you're a Stage 32 member - we have a surprise for you! You must RSVP - space is limited, so don't miss out! 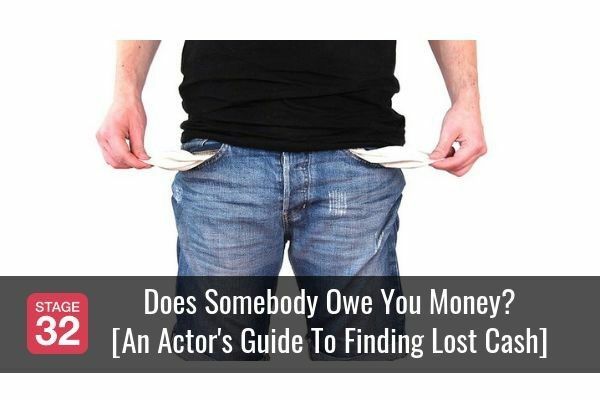 Click here for more details and to RSVP to the Stage 32 Meetup! 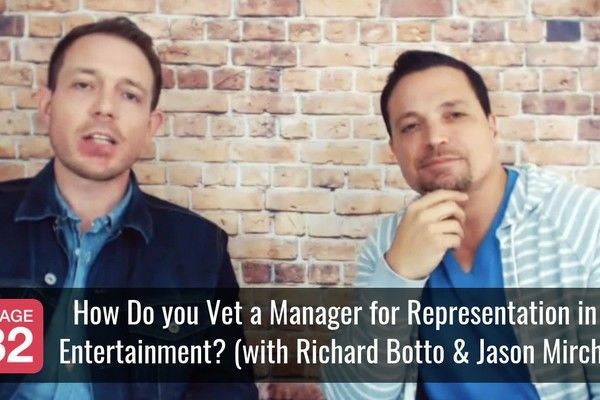 Rich "RB" Botto is the Founder & CEO of Stage 32 (stage32.com), the world's only online platform dedicated to connecting and educating film creatives, with over a half million members worldwide. 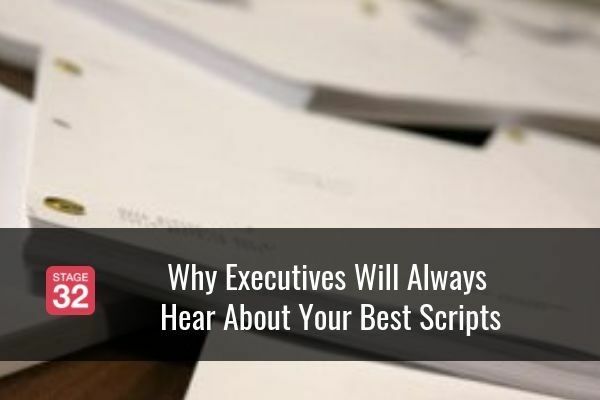 RB is also a screenwriter repped by David Greenblatt, who had repped some of the biggest names in the industry, including AFF favorite, Shane Black, for the last 30 years. 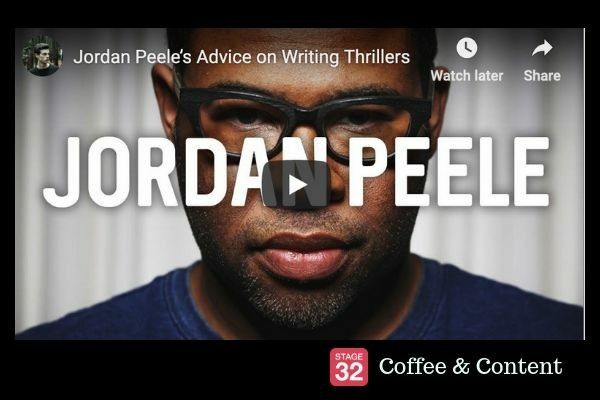 In this session, RB and his special guests will discuss how to attract a manager and why social media is so vitally important to gain traction in your screenwriting career. 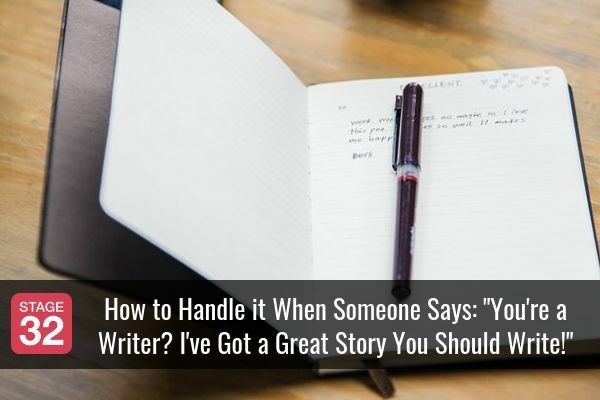 RB and his guests will use real life examples to prove that networking is just as important as honing your craft. 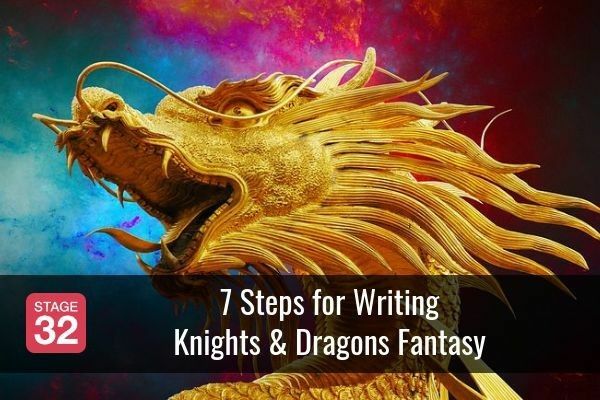 Click here for more details and to RSVP to the panel! 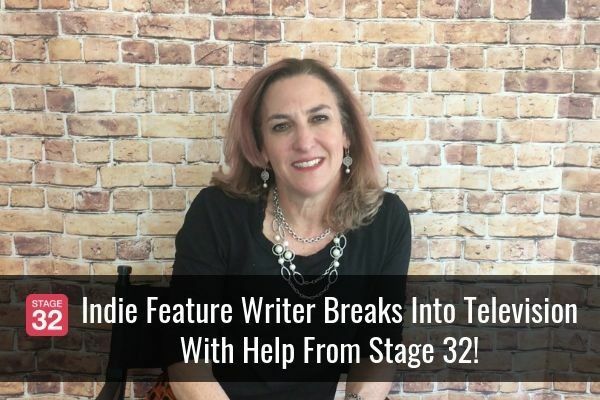 Come meet Stage 32 Happy Writers President and Stage 32 Director of Education, Shannon Stegall live and in person at the Stage 32 booth in the conference hall. We'll have plenty of fun prizes and giveaways for our Stage 32 members that come visit. You don't want to miss the booth! Who's going to join us in Austin! ?